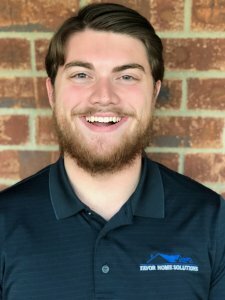 Hi, I’m Caleb Luketic, owner of Favor Home Solutions. Our goal is to help YOU get out of your frustrating, overwhelming, stressful, chaotic, tiresome or hectic situation owning a house. We GUARANTEE a no-hassle, no-obligation cash offer for your home. You will never deal with anyone other than myself. I strive to make sure my clients are involved throughout the entire process of selling me their home, so they know exactly, step-by-step, what is going on. If you have doubts or questions, check out our testimonies page! Stop the frustration of your unwanted or frustrating property. Let us buy your house now, regardless of condition. That’s right, We buy houses! Avoiding foreclosure? Facing divorce? Moving? Upside down in your mortgage? Liens? It doesn’t matter whether you live in it, you’re renting it out, it’s vacant, or not even habitable. We help owners who have inherited an unwanted property, own a vacant house, are behind on payments, owe liens, downsized and can’t sell… even if the house needs repairs that you can’t pay for… and yes, even if the house is fire damaged or has bad rental tenants. Basically, if you have a property and need to sell it and you’re saying to yourself, “I need to sell my house fast in Tennessee,” we’d like to make you a fair cash offer and close on it when you’re ready to sell. Do You Need To Sell Your House? We buy houses in ANY CONDITION, ANY WHERE! NO hassles. You pay NO COMMISSION, NO FEES, NO CLOSING COSTS, HASSLE FREE! We'll buy your house As-Is, GUARANTEED! 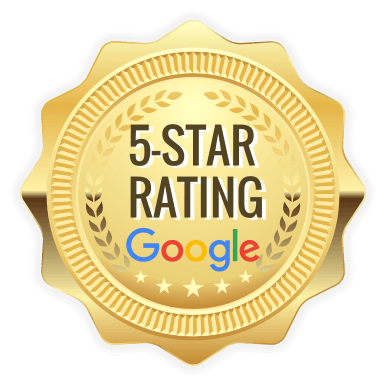 Favor Home Solutions strives to ensure their clients get the best customer service, no matter their situation. 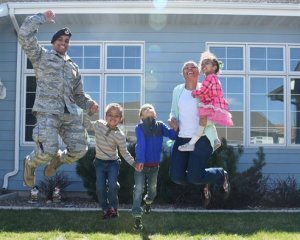 Click HERE to view Arnita's Testimony about Favor Home Solutions buying her house! 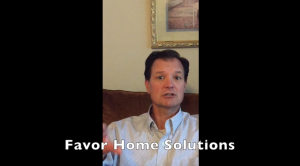 Click HERE to view Duffy's TESTIMONY of how Favor Home Solutions bought his house fast, and how we helped his family transition due to job relocation! Ill admit, I was hesitant to call at first, but I was so sick of dealing with tenants who were destroying my property. I didnt want to list with a Real Estate Company due to all the fees and hurdles. I figured I had nothing to lose so I called Caleb. Within 12 hours his company made me a reasonable offer. Best part is, I DIDNT have to clean the house up for him to buy it! We closed the following week and I had a check in my hand. Do not call anyone else. Caleb solved my problem in the most professional way possible. THANKS A TON CALEB!!!! 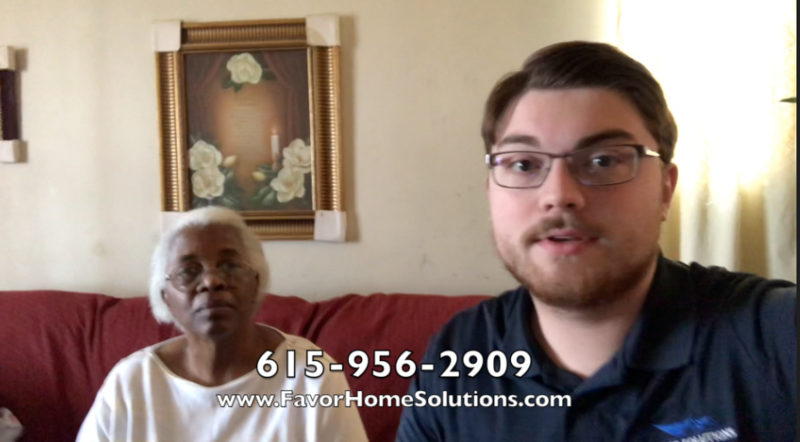 Caleb at Favor Home Solutions was incredible throughout the process of buying my family’s house. Not gonna lie, I was nervous at first calling someone from the internet, but man was it worth it! The number we settled on was exactly what my family needed to pay off our mortgage and move to our new house! We were facing a tough patch where I lost my job, but Caleb came alongside us and helped us through everything. Him and his partners helped us get rid of a money sucker of a house that something was going wrong everyday it seemed. Favor Home Solutions is the only company I would want to deal with if you’re facing a situation like we were. Thanks guys!!! Can A House Be Sold While In Probate In Nashville Tennessee? How Much Will Listing Your House Really Cost in Nashville? Is Hiring An Agent in Nashville REALLY Worth It? How Much Does Holding A Property Cost in Nashville?